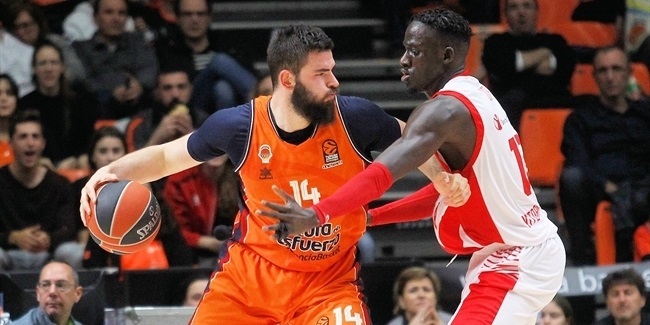 Valencia Basket reached an agreement with forward Joan Sastre on a contract extension through the end of the 2020-21 season, the club announced Tuesday. Sastre (2.01 meters, 25 years old) averaged 8.0 points in 23 7DAYS EuroCup games last season in helping Valencia reach the final. He was just as good in Spanish League action with 7.3 points in 40 games and playing a big role to help Valencia win that title for the first time. 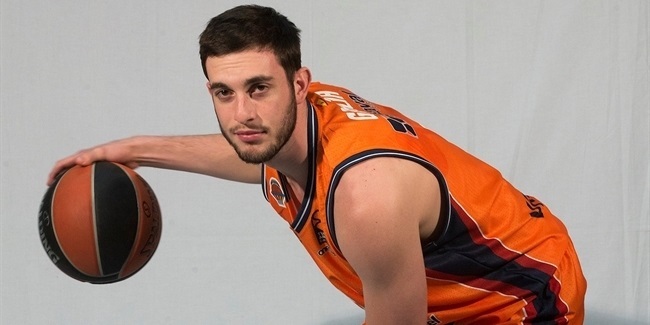 He started his career with Basquet Mallorca and also played for Cajasol Sevilla and two of its vinculated teams - Ecija Cajasol Sevilla and Qalat Cajasol Sevilla - before joining CAI Zaragoza in 2014, where he played for two seasons. Sastre helped Cajasol reach the EuroCup final in 2011. He has also been a member of the Spanish national team. Sastre helped Spain win a gold medal at the 2011 U20 European Championships and a bronze one at the 2010 U20 European Championships. 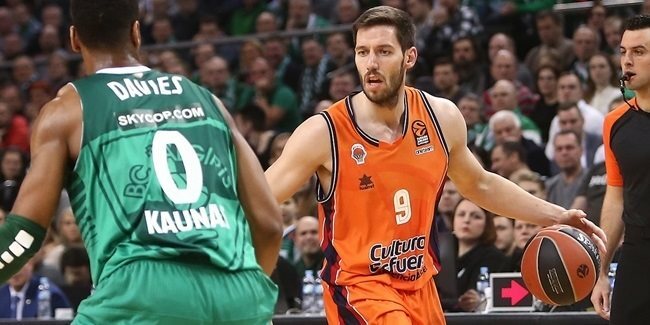 He is set to make his Turkish Airlines EuroLeague debut with Valencia this season.